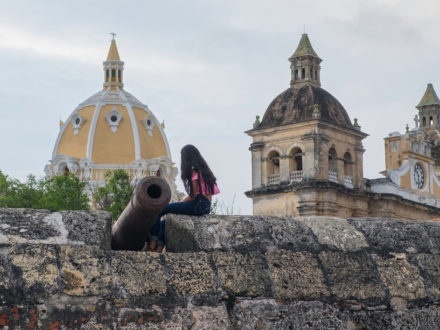 Discount Colombian airline Wingo announced this week that it will launch two new flights from Bogotá to the Dominican Republic and Curacao. The total was up 3.5% from 2017, while Avianca's RPK (revenue passenger kilometers) jumped by 8.7% year over year. 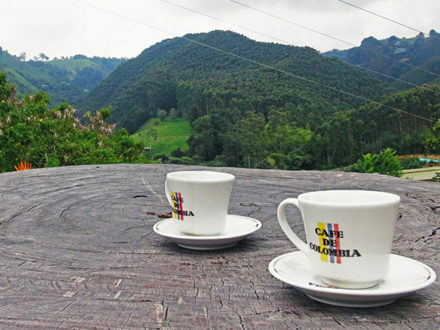 “The tourist consumption of Colombians is very low,” says Juan Pablo Franky, deputy minister of tourism. Multiple teenage players were killed in the accident as well as one three-year-old boy, according to Colombian newspaper El Tiempo. 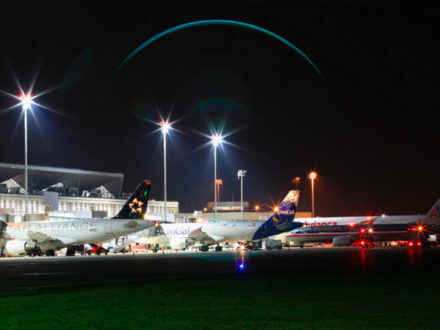 During the first year, the carrier expects to transport some 31,000 passengers between Miami and Santa Marta, which it has named its third hub in Colombia. "At its worst, the box that Medellín was put in was a terrible box. But if you are here, you know the box is alive," said Robert Young. Among the projects underway is the development of methods to pay for flights through mobile platforms such as WhatsApp. 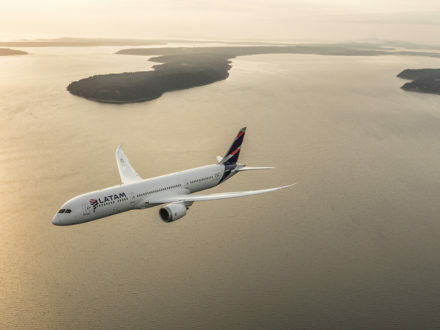 The LATAM Group already owned more than 70% of Multiplus as the controlling stakeholder and will purchase the remaining shares of the São Paulo-based firm. Avianca say the problem involved the failure of a communications system with crew members who did not show up for scheduled flights. 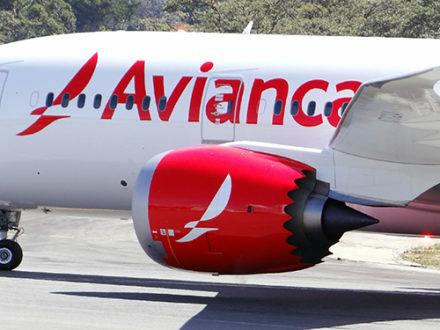 Avianca beat out beat everyone on the continent, including second-place finisher Azul Airlines, LATAM, Sky Airlines, and Aerolíneas Argentinas. Avianca’s new lounge has private cubicles with power connections in quiet areas of the complex in addition to a greatly expanded menu of food and drink options. This will be the first direct flight operating between these two major cities in the Americas. This will become Avianca's fourth direct route to Europe, adding to the current routes from Bogotá to Madrid, Barcelona, and London. “To reach 94 million, it is necessary to continue strengthening the airport infrastructure,” said Juan Carlos Salazar, director of Aerocivil. Corporación Autónoma Coralina is now charged with setting the capacity and overhauling its overall environmental plan for popular tourist area. Previously, many domestic flights departed and landed at Puente Aéreo but now all Avianca routes go through Terminal 1. 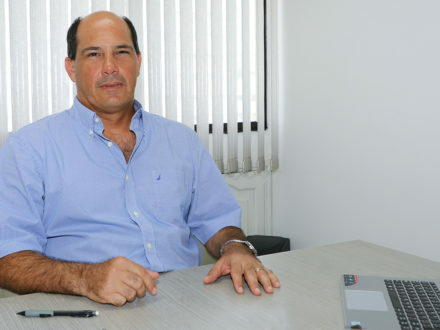 Antelo will take over as head of the Panama-based discount airline group officially on May 15. The office, the Indian company’s first in Colombia and 15th location worldwide, will employe 200 people and serve as a "strategic LatAm center." Bogotá is up for the top prize for the overall “South America’s Leading Destination,” while San Andres could win best beach destination. This figure represents a 5.4% increase compared to the $5.5 billion USD in revenues in 2016. Among those fired was Colombian Association of Civil Aviators (ACDAC) union head Jaime Hernández. Colombia set an all-time modern monthly record for record hotel occupancy rate, with 62.5% of the rooms being filled last November. Travelers can already book reservations on the new route, which will offer 150 seats daily on an A320 aircraft. 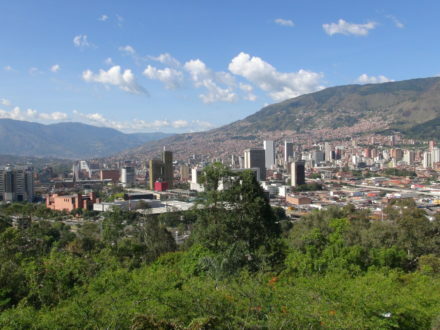 Cali, the third largest city in Colombia, ranked ninth among the continent’s on-the-rise destinations. The flight is being added as a part of the agreement reached last year to end the pilot strike. 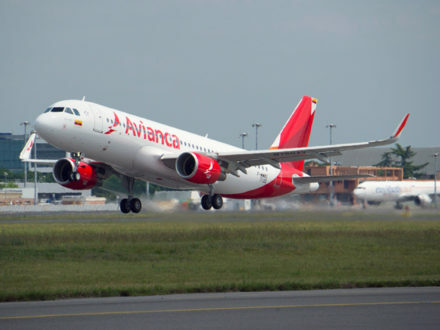 The largest cause of the decline was a prolonged strike this fall by more than half of the Colombian pilots working for Avianca. Domestic and regional traffic numbers were down but passengers in international markets grew 6.1% over 2016 to reach 12,578,095 flyers. 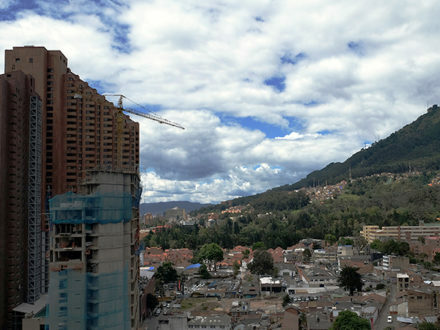 The paper of record highlights the “pulsating capital of Bogotá” now featuring “dozens of luxe hotel chains” and a rising gastronomical scene. Despite ongoing improvement, Colombian passport holders continue to have less access than most other Latin American nations. Though the 57 billion pesos allotted for 2018 are substantially below the 161 billion pesos invested last year, Colombia's commerce ministry stressed that the investment is critical. Ryan takes over the president role from VivaColombia founder William Shaw as the carrier continues its major expansion plans. The platform allows travelers to use their personal devices to connect to the aircraft’s entertainment offerings. "Beautiful Bogotá is on the rise for 2018, being the hectic heart of Colombia and a great base for exploring the wider country." The NEO, or "new engine option," aspect of the aircraft reduces fuel costs and carbon dioxide emissions. With nearly 5.8 million foreign visitors from January through November, the country boasted growth of 27.7% compared to 2016. The backpay and extended benefits apply retroactively to all Avianca pilots — not only the roughly 700 members of the ACDAC union. Aerocivil began operating the Instrument Landing System (ILS) Category III at El Dorado International Airport in late November. On top of minimal cloud cover, Tatacoa’s proximity to the Equator gives stargazers the ability to view 88 constellations. Citi's ThankYou Points can now be transferred one-for-one in exchange forLifeMiles. Kingsland says that it "agreed to discontinue that litigation in order to continue to focus on ongoing business negotiations" to resolve their differences. The Santiago-based airline expects to transport some 33,000 people on this route per year. “The pilot strike will have an adverse effect on our fourth quarter results,” said Hernán Rincón, CEO of Avianca Holdings. SAI supports ground operations including aircraft dispatch, engine starting, counter check-in, and cabin cleaning. “We urge the pilots of ACDAC to return to work and comply with the legal decisions immediately," said Avianca head Hernán Rincón. 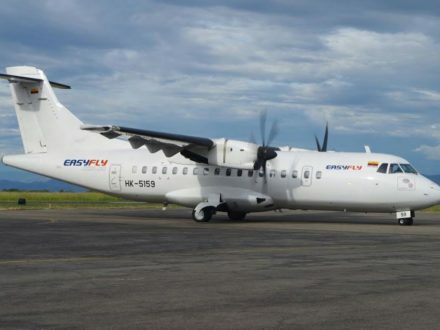 The news comes fresh off the heels of EasyFly acquiring two new French ATR 42-600 aircraft, each at a cost of around $18 million USD. 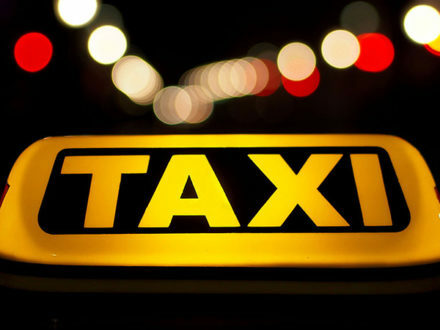 Overall, the bank estimates this shortfall equates to an overall net income loss of $1.5 million USD per day. Ticket sales have been reactivated but technical challenges have made searching for a flight complicated in the first day of encouragement that the strike could end soon. Avianca hopes to stave off a strike in a morning meeting tomorrow with representatives of the pilots union ACDAC. If enacted, a strike by ACDAC would ground some 700 pilots working for Avianca, the largest airline in Colombia. "It is our obligation to investigate and sanction any company — domestic or foreign — that violates these rules," said Javier Jaramillo of Supertransporte. The new agreement will go into effect on tickets sold this month and for travel dates beginning in September. Avianca's top executive called it a “difficult decision” to suspend flights for first time in 60 years while citing safety concerns and operational difficulties. 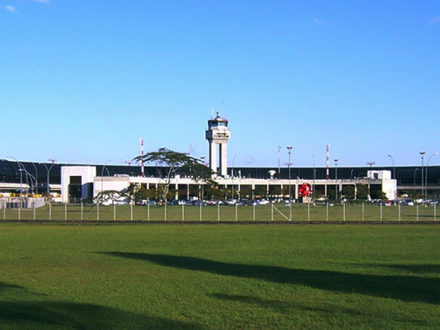 El Dorado International Airport in Bogotá will have no commercial flights from 10:00 am to 12:30 pm on July 20. "Inaction is not an option," said John Kelly, head of the U.S. Department of Homeland Security, in a warning to international airports. 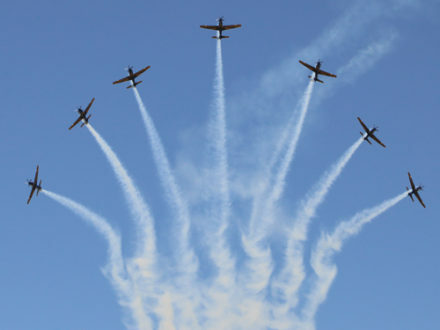 The stars of this year's show are the F-16 “Fighting Falcon” jets brought by the United States and the skywriting “Smoke Squadron” of Brazil. Medellín hosted 42 international association meetings in 2016. This was the same number as Chicago and Zurich — and seven times as many as the former world murder capital held in 2006. “There are people out there right now researching whether you can fly standing up,” said company CEO William Shaw. 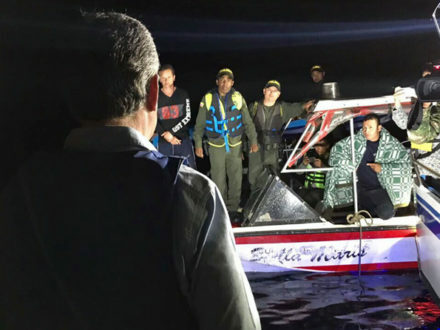 Seven have been confirmed dead, 11 are still missing, and more than 130 people have been rescued after disaster struck during a holiday weekend boat trip in Guatapé. 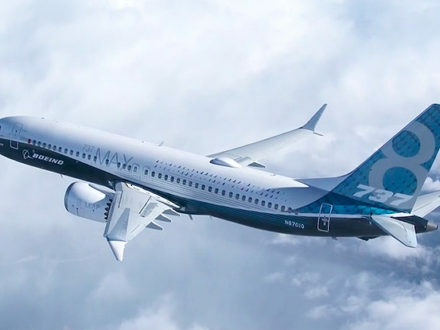 The deal represents an update to Copa's existing order of Boeing 737 MAX 8 aircraft and will make Copa “the first airline in Latin America" to operate the 737 Max 10. A dozen flights marked the culmination of a $75 million USD investment in the primary air travel hub for western Colombia. 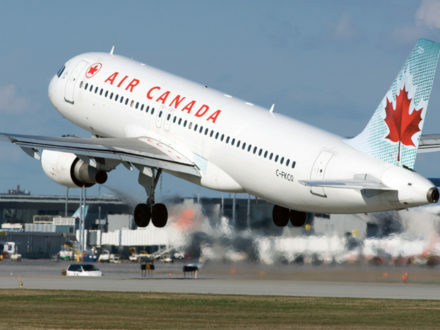 The winter route will fly weekly from Toronto to Cartagena between December 18 and April 9. Cali will get direct flights to Santa Marta, Bucaramanga, and San Andrés, while Cartagena and Medellín also get new routes to San Andrés. 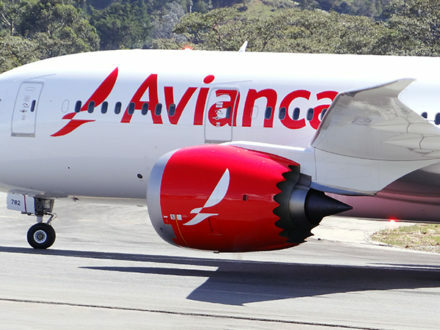 Bogotá-based airline Avianca completed the first flight on its new daily route between the Colombian capital and Montevideo today. Avianca head Hernán Rincón says the airline "will continue negotiations with United" to reach an alliance that he believes is in the best interest of the company and shareholders. 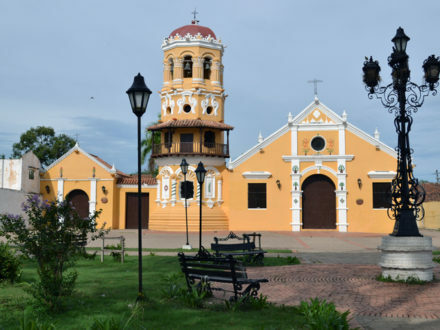 "Travelers arriving to Mompox have the possibility to live a unique experience," said María Claudia Lacouture, Colombia's minister of commerce. During peak summer season, from June 8 to August 14, United Airlines will make two flights per day between Newark and Bogotá. 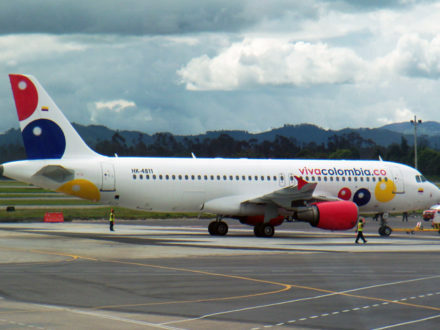 Airline improvement in recent years means more Colombians "now consider air travel their first choice when traveling," said Wingo CEO Catalina Bretón. The 2016 total was more than half a billion dollars above the $5.2 billion USD reported in 2015 and puts the industry second in terms of foreign revenue generation after the oil sector. 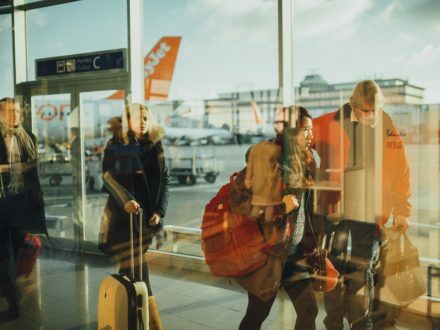 Business travelers worry about "being a target of insecurity in some countries,” says Octavio Bonilla of Nissan Mexico. Aerocivil says it received an average of 18 complaints per day during the Semana Santa period, less than half of the 45-per-day average in 2016. There were no injuries to any of the four crew on board, but one of El Dorado’s runways remained closed for roughly two hours. The new flight will depart Bogotá's El Dorado International Airport at 4:29 am every Monday, Wednesday, Friday, and Saturday. The labor deal between Avianca and the ODEAA "includes a substantial increase in the gross income of pilots and co-pilots," according to the airline. The flight will depart José María Córdova each day at 12:18 pm and arrive in Montería at 1:18 pm. The return leg will leave Los Garzones Airport at 2:00 pm and land at 3:00 pm. 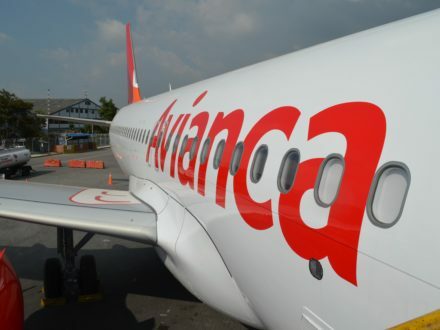 Though adding a strategic partner could be a positive development, Fitch Ratings views Avianca's liquidity as low. 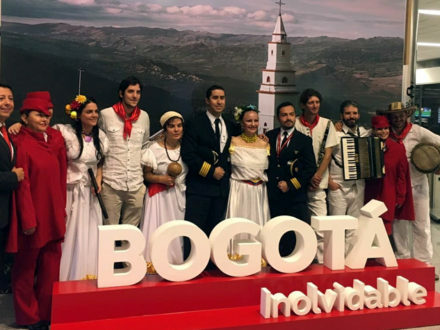 "With the launch of this new route, Avianca becomes the first and only airline to directly link Bogotá with Boston and vice versa," says the airline. 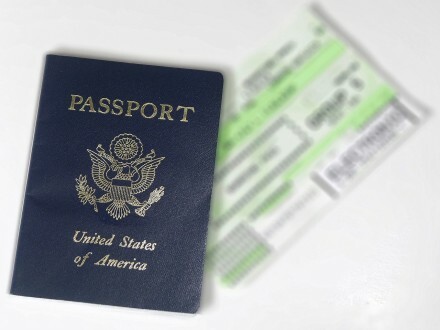 Germany retains its position at the top of the index for the second year running, with visa-free access to 176 countries out of a possible 218. “The United transaction diverts the vast majority of the consideration United is paying for a partnership with Avianca...to Efromovich’s financially shaky affiliates," alleges the Kingsland lawsuit. Avianca currently has four weekly flights to Los Angeles, and its upcoming daily route will be operated by a Boeing 787 Dreamliner. 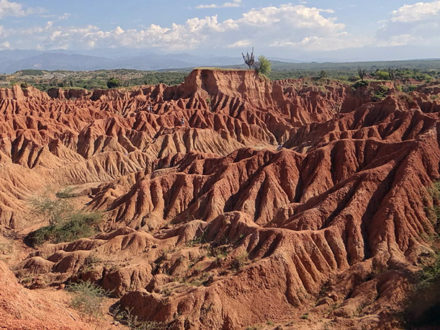 While the number of Colombians traveling to the small South American nation has been meager in the past, the figures are growing. Avianca transported 830,070 passengers between Colombia and Europe in 2016 versus 710.869 the previous year. Details of an alliance between Avianca and United Airlines "are yet to be negotiated," but the Star Alliance carriers are working to formalize a long-term deal. Aeromexico was the only major carrier in Latin America to finish behind Avianca. The potential penalty for each airline could exceed $570,000 USD.